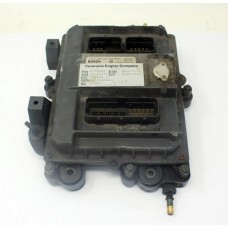 DAF CF 85 Wabco ABS ASR ECU ModuleWabco part no. 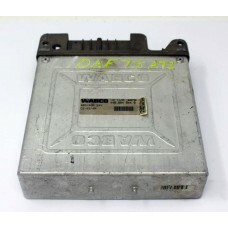 446 004 044 0..
DAF CF 85 Wabco EBS ECU ModuleWabco Part No. 446 135 017 0..
DAF CF85 Digital Dashboard Cluster Type 1554.01021001DAF Part No. 1444936Year: 2002..
DAF LF55 Engine ECU ECM Adblue Type 220 bhp Inc KeyDAF part no. 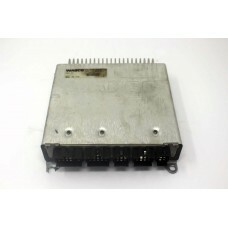 4921776..
Engine ECU/ECM for 2006 DAF LF 55.180 Including Key & BarrelFully bench tested.Cummins Part No: ..